MG Magna TK 7277 was driven by S.W. 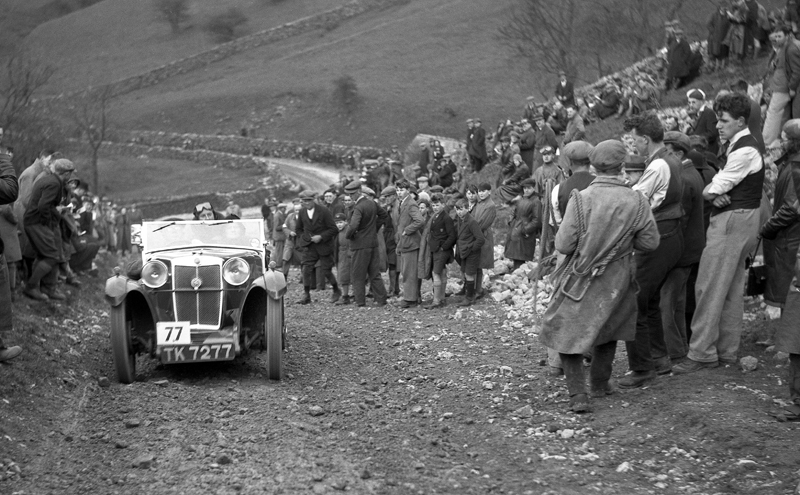 Cottee and is seen here climbing Park Rash hill in the Yorkshire Dales during the course of the 1932 running of the event. Cottee won a Premier Award for his (and the car’s) efforts over the two days.